We have the experience and attention to detail needed to help you navigate your tax needs. We work with you to establish short and long-term strategies. 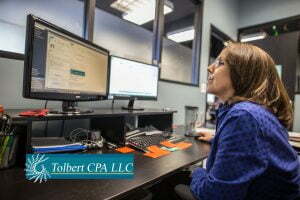 Tolbert CPA gladly services San Antonio area and has been for many years. 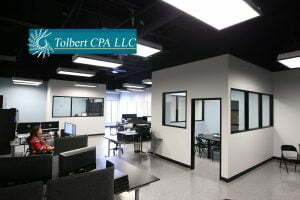 Tolbert CPA LLC works to help business owners take their business records and compliance seriously with the most convenient methods for the business owner, so they can enjoy spending time making money and growing the business with the information and compliance to keep things moving forward successfully. Our experience, professionalism, and attention to detail make our business services second-to-none. 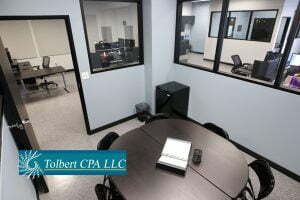 As a Licensed CPA team, we look forward to the opportunity to help transform your business’ financials as we work with you to establish short and long term strategies for growth and profitability. QUESTIONS ABOUT TAX PREPERATION? ASK OUR EXPERTS. We guide our clients to establish great profitability and business effectiveness to help them experience the financial success they desire. Neglecting even one line on your tax return can cost you getting a bigger refund. Will you miss a similar opportunity this year? Keeping up with payroll tax laws, is time consuming. Our payroll services are cost- effective and convenient for your business needs.